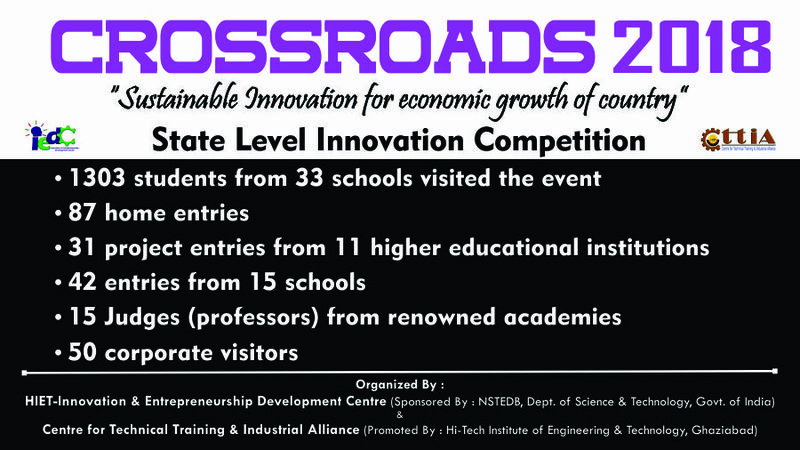 It is a matter of privilege that a two days state level innovation competition CROSSROADS is organized in the HIET campus every year. This year the event was conducted on 01st and 02nd November 2018. It is a platform for demonstrating the talent and innovative minds of the HIETians by integrating their theoretical concepts into practical applications and designing live projects. Crossroads is a combination of academics and culture which involves exploring the intellectual capital, knowledge and creativity of the students. The cultural event was organized in the evening for the students to rejuvenate the energy and regain the enthusiasm. The winners were declared for the projects, academics and attendance. Nice concept ,Loved the efforts of students. It was really a huge event.very well organized.Budding technocrats/Scientists were awesome . Event was wonderful. Projects were really innovative. got to learn lots of new things. Awesome event. Inspired students about new technologies. Great event. Well Organized event. nice event . helped us to generate innovative ideas. A great way to show talents of the students. very good and innovative projects. Awesome event. gives lots of information of different topics. Our students were benefited in terms of knowledge and skills. Environment was good with supportive volunteers. It was a good opportunity for the school students to explore themselves in the field of creative and innovative thinking. Excellent program. Motivated our students. Great event for future of science. 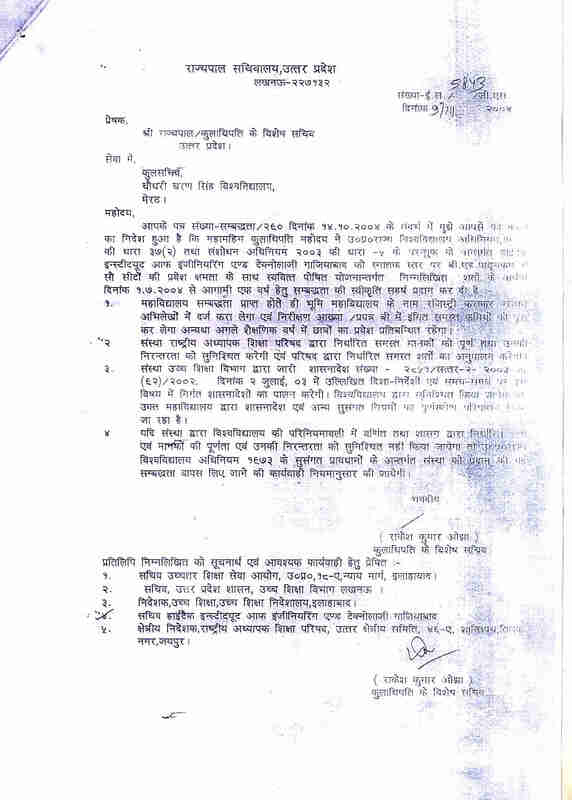 Management was good with minor improvement required to achieve excellence. Some Projects used waste material and used matter which we can use in our home. I found them inspiring. Got to know about latest technology and trends in the field of science. Knowledgeable event with innovative ideas displayed by students. Students seem enthusiastic and skilled. It was commendable to see students Implemented innovative ideas with the help of their faculty guide. Well organized event. Theoretical syllabus got linked with practical exposure. School students got a chance to enhance their practical skills.